For LGBTQ2+ individuals, the struggle for equality and acceptance in the workplace cannot be achieved by the LGBTQ2+ community alone. It relies on the support of open-minded and compassionate allies who recognize the challenges and are committed to breaking down barriers to inclusion. But what does it mean to be an ally in 2019 and what are effective ways that companies can harness the energy of such champions to bring about a positive culture change in the workplace? In this webinar, you will hear from IBM Canada on how their 365 Ally program is helping employees develop their understanding of LGBTQ2+ issues, what they can do to help, and then providing opportunities to actively engage. 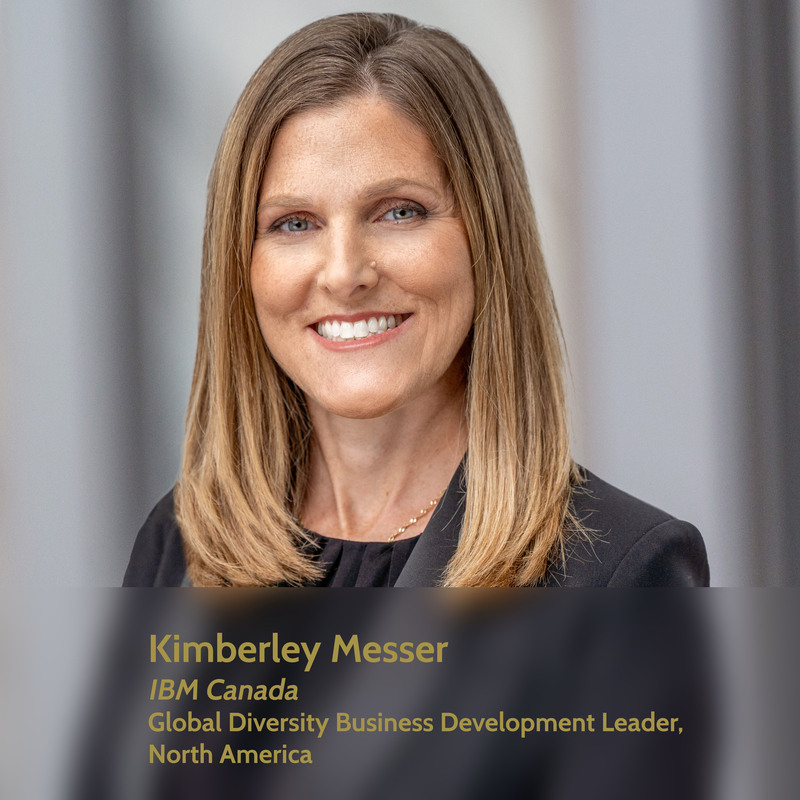 Kimberley Messer is a member of IBM’s Global Diversity Business Development organization. As a thought leader in diversity and talent management, she works closely with organizations to develop effective inclusion strategies. She is also responsible for IBM’s strategic partnerships with LGBT+ community organizations across North America. Kimberley has long advocated for diverse communities inside and outside the workplace. She served as the chair of IBM Canada’s LGBT+ BRG from 2011-2017, is a member of Out & Equal’s Global Advisory Committee, and also is a member of the Executive Board of You Can Play. Nancy McTavish has 25 years of experience in the Information Technology and Communications industry as a transformational leader with a wide variety of experiences including agile, leadership, digital communications, business transformation consulting, coaching, sales and marketing. 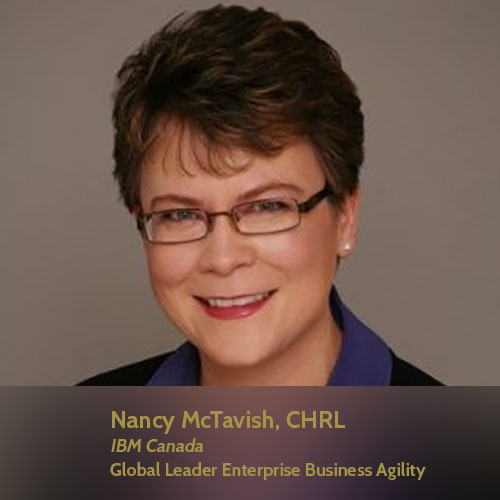 Nancy is currently a global leader responsible for leading the transformation of business units to an agile way of working and enhancing IBM’s business agility across the enterprise.Nancy is an LGBT+ Out Role Model (ORM) and through her leadership of IBM’s global 365 Ally Engagement program has increased the engagement of allies 200%. Nancy graduated with a Bachelor of Arts degree in Social Organization and Human Relations from Western University. She also completed her Human Resources Management Certificate at Seneca Collage. She is an IBM Certified Business Transformation Consultant and a Certified Human Resources Leader(CHRL).